I would like to take this opportunity to thank you for looking at George Shanks Landscapes Ltd and tell you more about our company and the complete Landscaping service we offer. Whether you want a full garden makeover or just a new drive, fence or patio area, our team of friendly, eager and skilled landscapers are able to offer a complete landscaping service that will meet your needs. 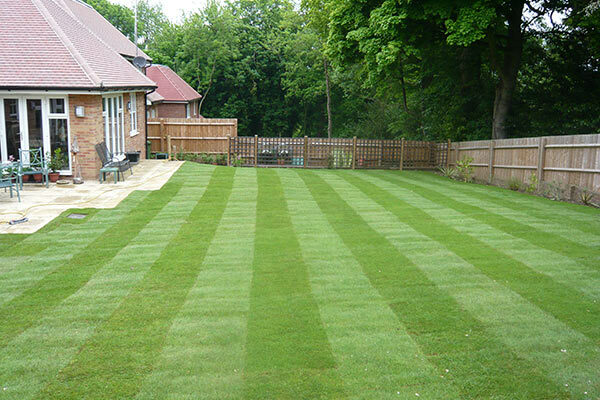 We can work with you in the planning of your new garden or will be happy to work to any plan you have already. We do offer a free quoting service for all our potential and current customers no matter how big or small the job. Please contact us to arrange a convenient appointment. We can offer simple sketch drawings or we could arrange contact with a Landscape Architect to give you a full design service with drawings and plant plans for complete transformation of your garden. We are very happy to give free quotes on any drawings you have or work with you or your designer on any garden / build projects you have. 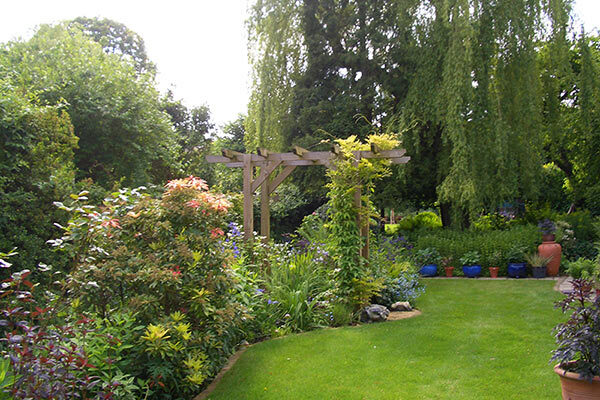 We have experience of running large landscape projects from site clearance of the whole garden to rebuilding work with other contractors and site management control.